With the exception of Delaware, Kentucky, Minnesota, New Mexico, Oklahoma, and Pennsylvania, all states require SR-22, a type of auto insurance coverage for high-risk drivers. If your driver's license has been suspended or revoked due to a DUI, major traffic infraction or even child support charges, you must purchase a SR-22 to get back on the road. If you do not own a vehicle, you can purchase a non-owner SR-22, which provides similar coverage. Non-owner SR-22 policies are cheaper than standard SR-22 because they offer much less in coverage, but still meet the state's requirements. 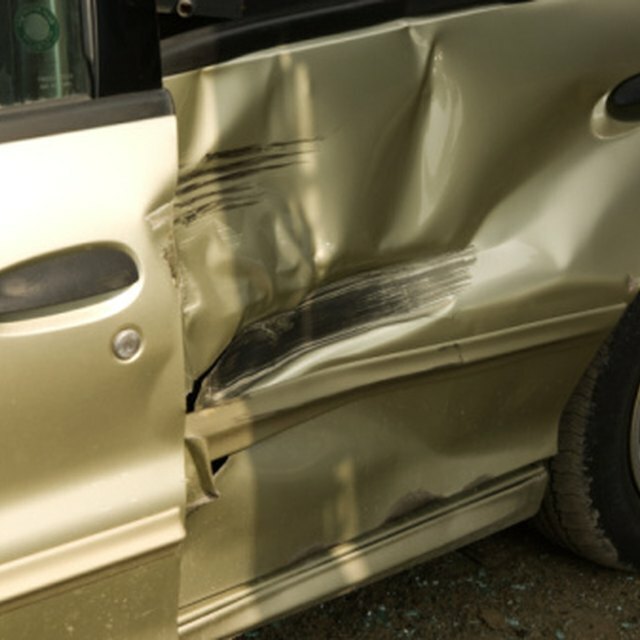 If you buy an SR-22, it will pay out all damages to your vehicle, your passengers and any damage you cause to other vehicles and drivers on the road, while a non-owner SR-22 only covers any damage to other vehicles and passengers. All damages to the car you are driving, its passengers, and yourself will come out of your own pocket. According to the website AutoInsuranceTips.com, a non-owner SR-22 coverage meets the state's Department of Motor Vehicle's minimum requirements. If you purchase the non-owner SR-22, your suspended or revoked driver's license will be reinstated, as long as you continue to make payments. Like a standard SR-22 policy, a non-owner SR-22 requires that the policy be filed with your state's Department of Motor Vehicles for three years from the date of purchase. However, if your coverage lapses during this time by even one day, you will have to restart the three-year period with a new non-owner SR-22 policy. If You Buy a New Car, How Soon Do You Have to Insure it? If your current auto insurance policy does not offer non-owner SR-22 coverage, you must purchase a policy from a new insurer. Each state's Insurance Commission website lists every company that offers SR-22. For a list of every Insurance Commission website by state, see Resources. If you have a vehicle registered in your name, use a particular vehicle frequently, or there is a vehicle in your household that you regularly drive, a non-owner SR-22 policy will not cover you. Non-owner SR-22 should only be purchased if you do not own a car but want to have your driver's license and driving privileges reinstated. Auto Insurance Tips: SR-22 Insurance: What is it? When do you need it? How do you find it? Car Insurance: I am required to carry a SR22 but don't own a vehicle. What should I do?